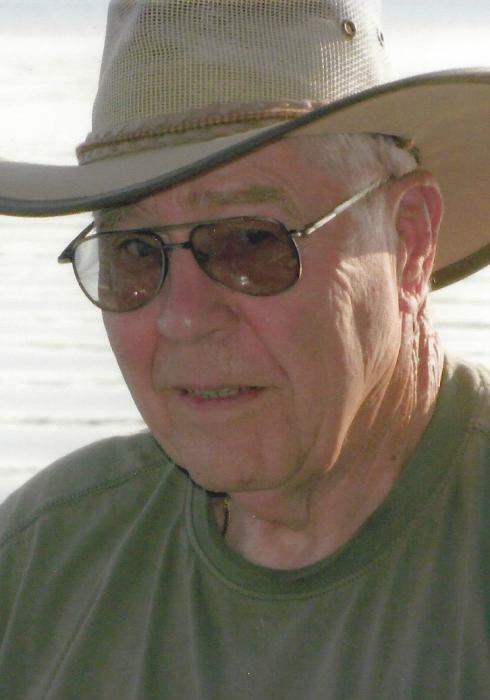 Obituary for John Miller | Esterdahl Mortuary and Crematory, Ltd.
John J. Miller, 83, of Rock Island, died Wednesday, September 12, 2018, at his home following a short battle with cancer. Memorial services will be held at 11 a.m., Thursday, September 20, 2018, at Edgewood Baptist Church, 2704 38th Street, Rock Island, IL. Inurnment will be at the Fort Snelling National Cemetery, St. Paul, MN, at a later date. Memorials may be made to Edgewood Baptist Church, 2704 38th Street, Rock Island, IL 61201, Youth Hope/Christian Friendliness,3928 12 Avenue, Moline, IL 61265 or Wheaton College Advancement, 501 College Avenue,Wheaton, IL 60187. John was born on October 15, 1934, in Minneapolis, MN, the son of Homer and Christine (Olson) Miller. He married Joan Dickmann on November 14, 1959, in Randall, MN. He was a U.S. Veteran, serving with the Army from 1955-1956. He had previously worked at the Bismarck Tribune (North Dakota) from 1965-1978, and later as the owner and operator of Swan Lake Resort with his wife from 1978 until 1987. He served as marketing director for Taxbyte Inc. retiring in 2002. He was a member of Edgewood Baptist Church and was a 32nd Degree Mason with the Masonic Lodge No. 132, Bismarck, ND. He was very actively involved in many community organizations including his church, the QCCA (Past Treasurer) and Quad City Botanical Center (Developed their first website). He also enjoyed bible study at Edgewood Baptist Church. Survivors include his wife, Joan, children, Kit (Dan) Knittle, Rock Island, John “Joe” (Karen) Miller, Jr., Eagan, MN, and Nathan (Monique) Miller, Maple Lake, MN; grandchildren, Micah, Chad, Gavin, Hawkin, and Raina. ; nieces, Suzanne Cohen, Vickie Moore, and Liann Bowman. He was preceded in death by his parents and sister, Marjorie Cohen.